Our Community Engagement Health Check will Identify your organisation's strengths and opportunities where improvements can be made. 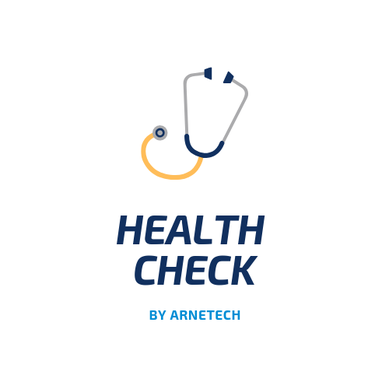 Take this opportunity to improve your community engagement by getting an independent review with our Community Engagement Health Check. Contact us by Email: info@arnetech.com.au or call 03 8630 2830.